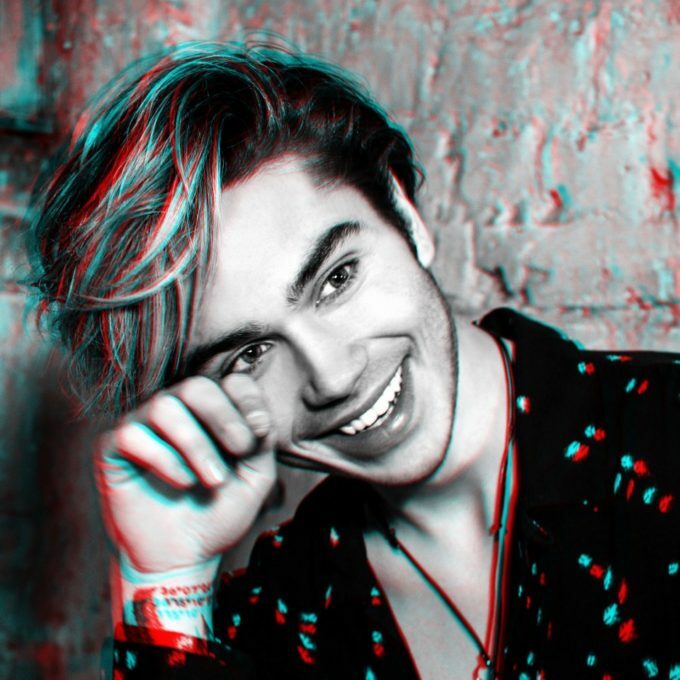 George Shelley might not be a name that bursts with familiarity for you, but the former Union J member’s solo videos are well worth the watch. George wasn’t a founding member of the group, which found fame through the 2012 UK version of ‘The X Factor’, leaving the band earlier this year to pursue his solo career. Still only 23 years of age, George has been busy with a variety of media commitments since; hosting a radio show, appearing on ‘I’m A Celebrity, Get Me Out Of Here’ and, now, dropping the first three of a succession of six original singles; ‘360’, ‘Soldier’ and ‘Scars’. “After ‘360’, which is about me at my most vulnerable, I’ll release ‘Soldier’, a song about the importance of family, and how it’s always worth fighting for,” George explains. “From there, we have ‘Scars’, inspired from a DM on Twitter I received from a girl in need of help who was self-harming. It touched me, and although I didn’t know how to help directly, I picked up my guitar and this song kind of fell out of me. I hope she gets to hear it one day, and it helps her in one way or another”. From here, we’ll get another three songs and videos prior to Christmas; ‘Make It Better’, ‘Poltergeist’ and ‘Prove Me Wrong’. The clip for ‘Scars’, meantime, has literally JUST broken online, so we thought we’d check each of the clips out.